The pupil premium is a government initiative that targets extra money towards pupils from deprived backgrounds. Research shows that pupils from deprived backgrounds underachieve compared to their peers. 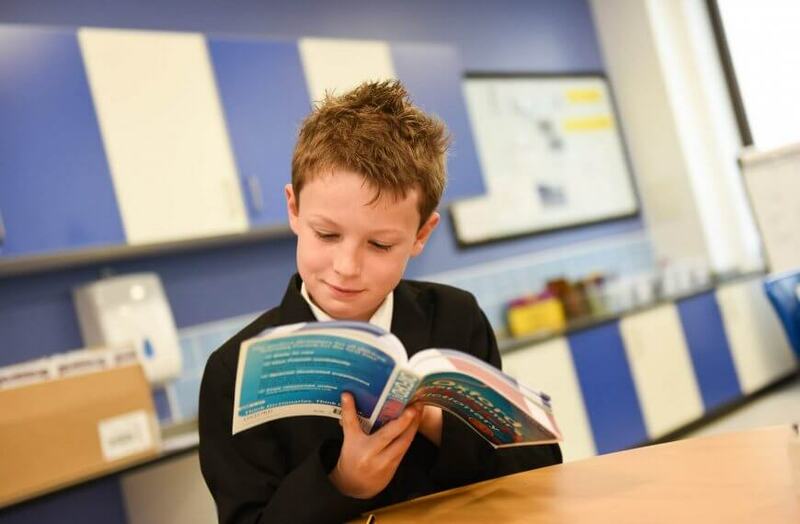 The pupil premium is provided to enable these pupils to be supported to reach their potential. 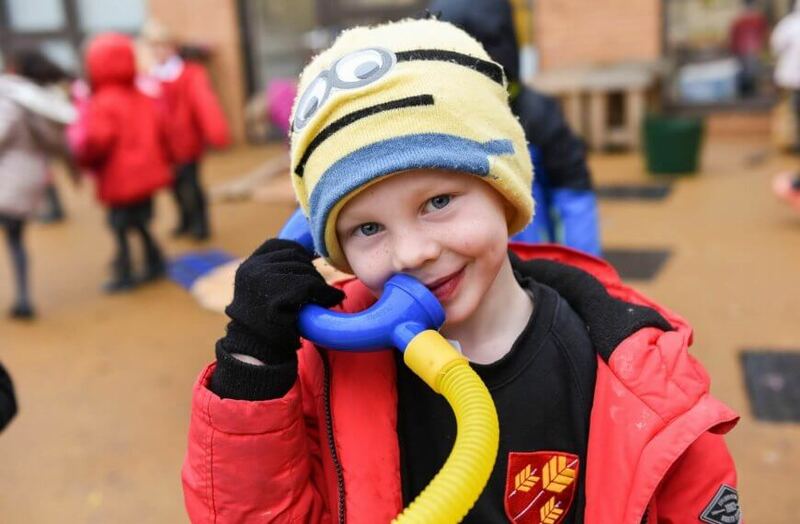 Pupil premium funding received by St Ursula’s for the academic year 2018-2019 is £71,280. For analysis on how this amount will be spent please view the pupil premium report below. 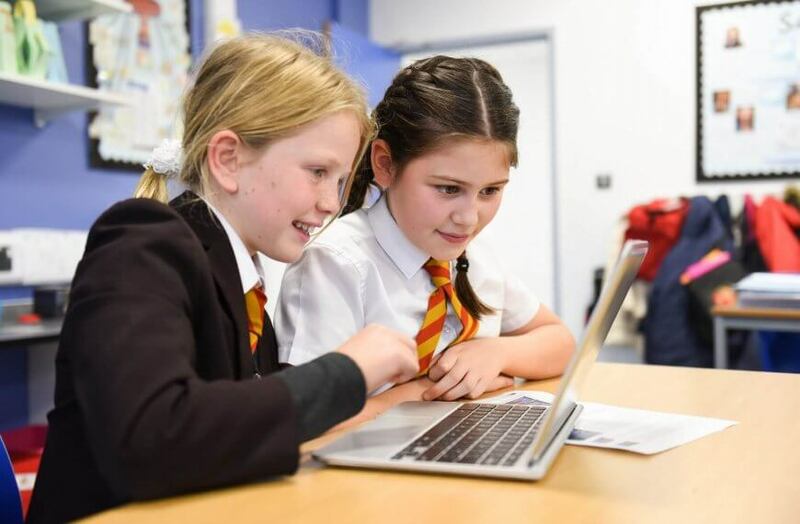 At St Ursula’s, the priorities for our pupil premium spending are targeted interventions focusing on those curriculum objectives that pupils in receipt of the funding need to work on next – providing free-of-charge school visits and residentials and supporting with learning outside the curriculum. We have found that these three areas help to remove the main barriers to educational achievement faced by our pupils who receive the funding. We measure the impact of pupil premium funding by carefully tracking the attainment and progress data of the children who receive it. Throughout the year there is a cycle of pupil progress meetings between phase leaders and class teachers. During these meetings, there is discussion about the progress and attainment of each child receiving pupil premium. The effectiveness of the interventions funded by pupil premium is looked at in detail and actions are drawn up to help accelerate progress. 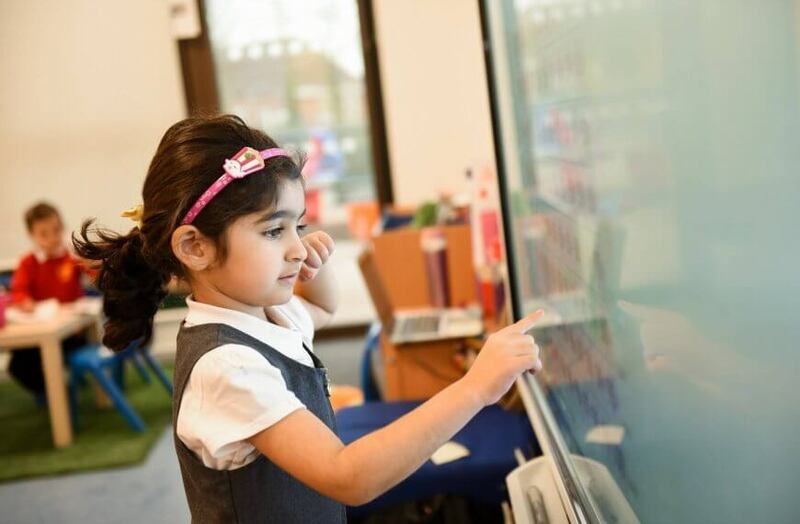 This cycle ensures that children receiving the pupil premium are carefully monitored so that the funding can be used in the most effective way. 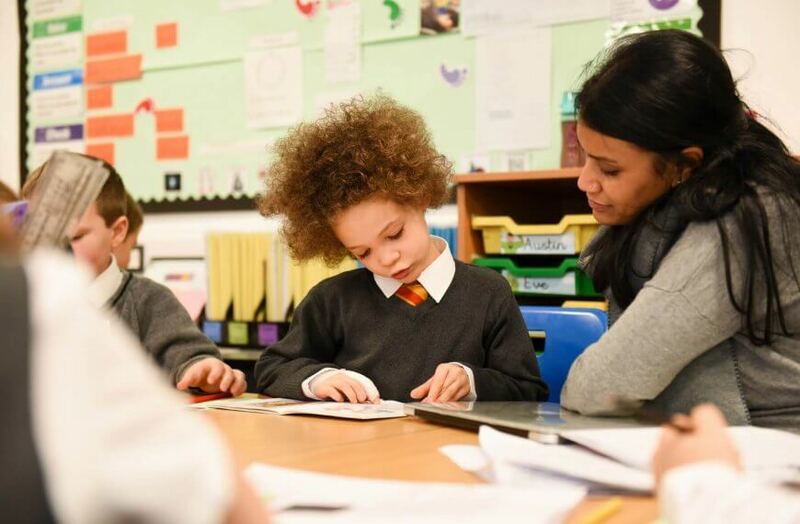 For analysis of how the 2017-2018 pupil premium funding was spent and how the 2018-2019 Pupil Premium has been allocated please view the pupil premium report.